In LYMSA structures we are a new proyect, the biggest..! 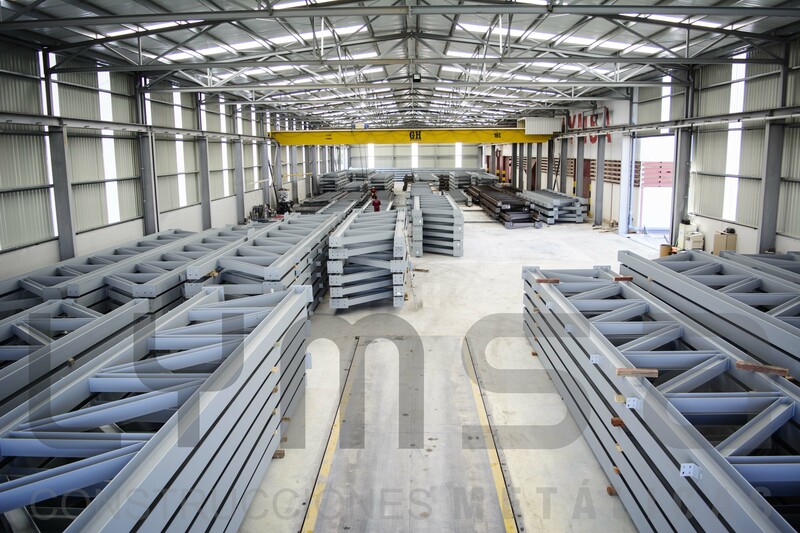 In these dates we find the challenge of building the largest logistic platform in Spain with a capacity of 70,000 m2 and the amount of 10,000 TN steel, a challenge that obliges us to produce 1,500 TN monthly to, as always, meet the agreed deadlines. We will continue to inform about all the advances of the same in our web and solciales networks. Our factory full of material ready to go to work.